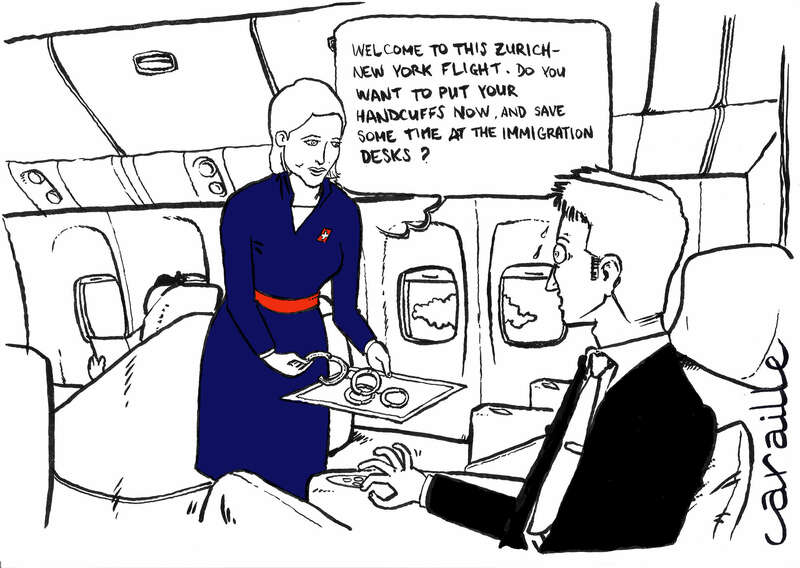 Welcome to this Zurich-New York flight: do you want to put your handcuffs now and save some time at the immigration desks? 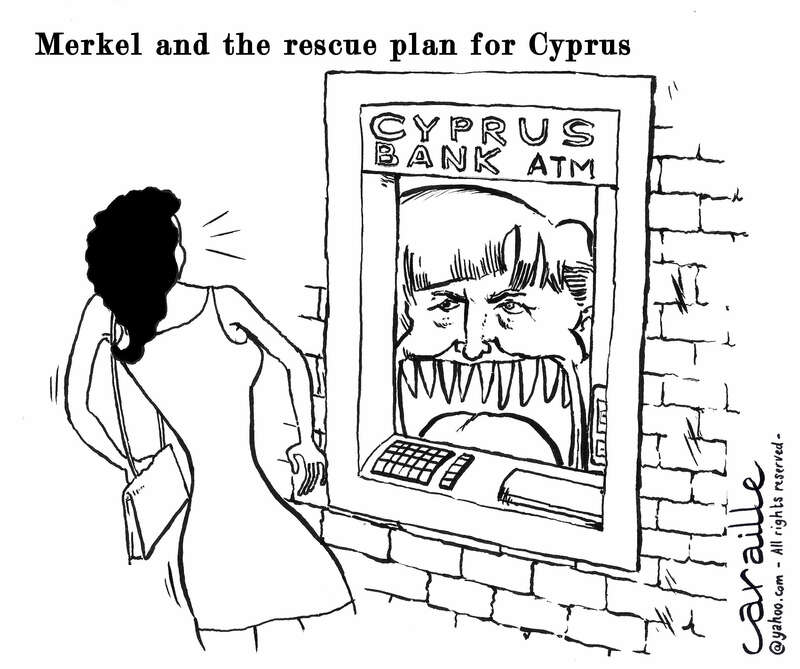 Sorry for the quality of the image. No scanner was available today, so I had to take a pic with my cellular.